One of the most overlooked steps in sunless tanning is prepping your skin with a hydrating, pH balancing spray and keeping your skin hydrated post treatment. This lowers acidity levels and balances your skin’s chemistry to completely and evenly absorb our solution. H2O REPLENISH & BALANCE will gently exfoliate your loose dead skin cells and remove impurities like perfume, deodorant, make-up and the day's daily grime. 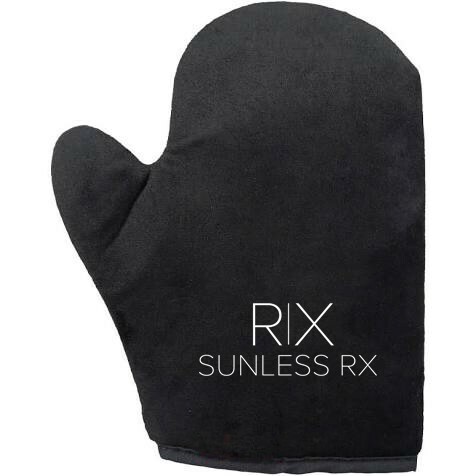 SUNLESS RX™ H2O REPLENISH & BALANCE will open the skin's elimination pathways for a deeper tan. H2O REPLENISH & BALANCE helps correct the skin's pH balance for improved color and will help extend the life of your tan. 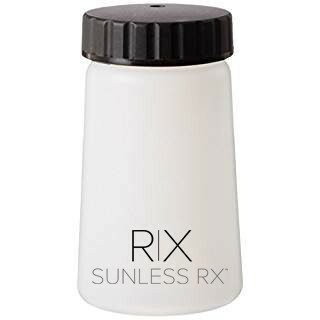 Compare SUNLESS RX™ H2O REPLENISH & BALANCE ingredients and benefits with other brands. Aloe Vera - Aloe was considered as the "plant of immortality" in early Egypt. Amino acids enhance the regeneration process of the skin. Aloe Vera has 19 of the 20 amino acids that are needed by the human body for good health, with 7 of the 8 essential amino acids. Panthenol - Is a humectant, emollient and moisturizer. It has very good skin penetration and is used for treatment of mild burns and minor skin disorders. It also improves hydration, reduces itching and inflammation of the skin. Sodium benzoate- Sodium benzoate is used as bacteriostatic and fungistat. Gluconolactone - Hydrates the skin, resulting in enhanced degrees of moisturization. According to a study featured in Dermatologic Surgery journal, Gluconolactone is a polyhydroxy acid (PHA) that is capable of chelating metals and may also function by scavenging free radicals. Per the Journal of Cosmetic Dermatology, it may also show improvements in patients with Rosacea, and is gentle on sensitive skin. Cucumber Fruit Extract - Cucumbers have so many benefits for your skin. It is used topically improve complexion, tighten pores, and can even reduce the appearance of freckles. Research showing the lutein component of cucumber can have an effect on suppressing melanogenesis, or the process leads to skin discolorations. Additional in-vitro research has shown that the constituents in cucumber can help protect skin against carcinogenic substances that cause tumors. Chamomile - Is one of the most widely used botanicals and has carminative, emollient, healing, tonic, antioxidant and anti-inflammatory properties. 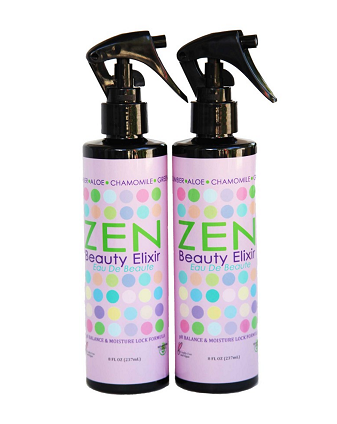 It contains azulene which helps to reduce puffiness and cleanse pores of impurities. Green Tea - Considering their well-documented antioxidant and anti-inflammatory activities, topical green tea polyphenols are likely to slow down the development of some signs of aging. Whether green tea can actually diminish wrinkles and skin sag is far more uncertain. Colloidal Oatmeal - Acts upon the top layer of skin as a tightening effect. Colloidal Oatmeal is a finely ground oatmeal that is used to relive minor skin irritation and itching. Oat Plant - Oat extract can have anti-irritant and anti-inflammatory properties. Sodium PCA - Feeds moisture to the skin and is most notably used as an ingredient in moisturizers. It is non-irritating to the skin and eyes and is non-comedogenic. It occurs naturally in human skin and is responsible for binding moisture to the cells. It is also hygroscopic, meaning that it absorbs moisture from the air. 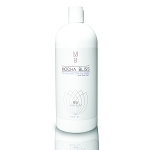 Highly water-absorbent, holding several time its weight in water, which makes it an excellent humectant. Sodium lactate - Is the sodium salt of lactic acid produced by fermentation of a sugar source, such as corn or beets. Sodium lactate is commonly used to extend cosmetic shelf life and increase food safety as it has a broad antimicrobial action, such as against yeast and fungi. Citric acid - A weak organic acid It is a natural preservative. Citric acid exists in greater than trace amounts in a variety of fruits and vegetables, most notably lemons and limes.